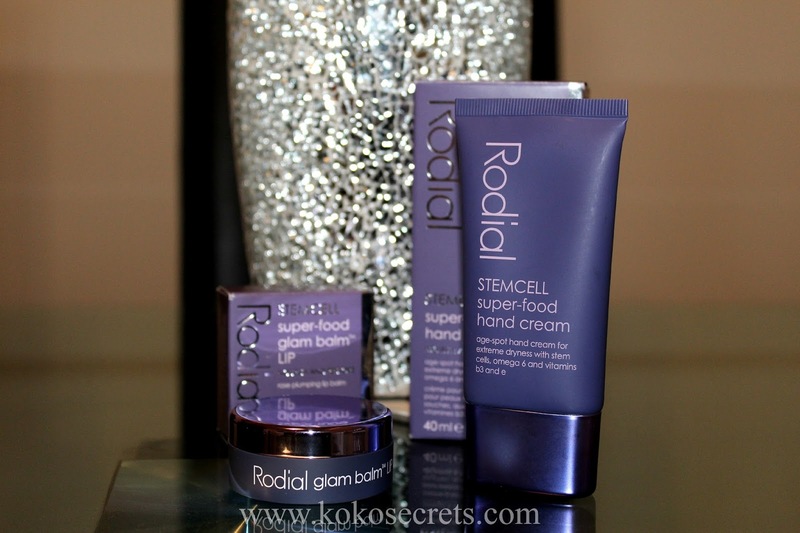 This week's Friday favourites are both from the Rodial Stemcell Super Food range. Now that the weather has changed and it's getting colder, my hands get really dry and my lips chapped so I always need to have a good hand cream and lip balm in my handbag. 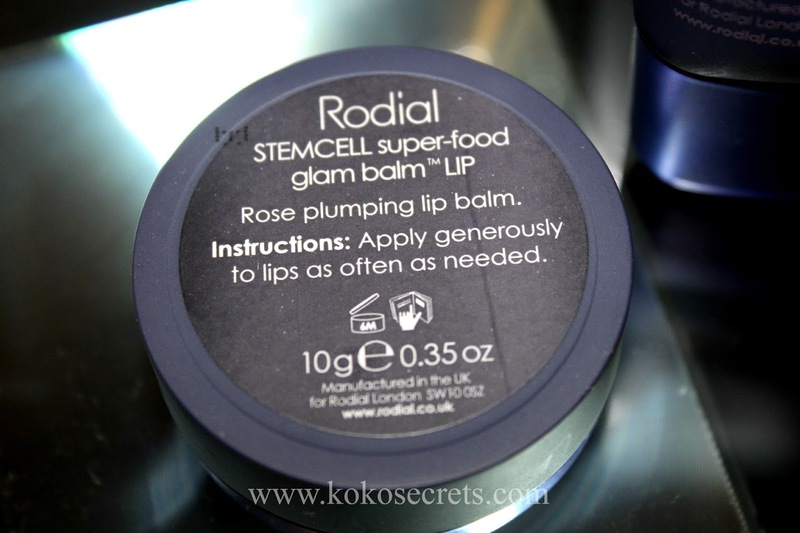 These products are the first items I have tried from the Rodial Stemcell Super Food range and I'm definitely impressed with them so far. The range is formulated for dry skin and contains "super-food actives such as Omega 3, 6 and 9, Marula Oil and Vitamins A, B5, C and E. These actives are combined with PhytoCellTec Alpine Rose stemcells to protect the skin and boost epidermal regeneration to give the utmost nourishing skin treatment". In other words, it's great for your skin. This hand cream has a lightweight formula which is quickly absorbed into skin and is non greasy. 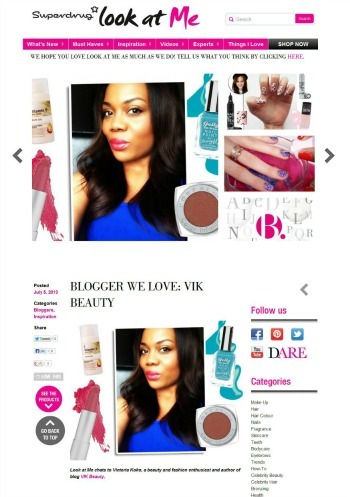 It contains shea butter and grape seed oil which nourish your skin. I do enjoy using this hand cream and it has a lovely subtle scent. If you want a hand gream that is non greasy, then I would definitely recommend this. 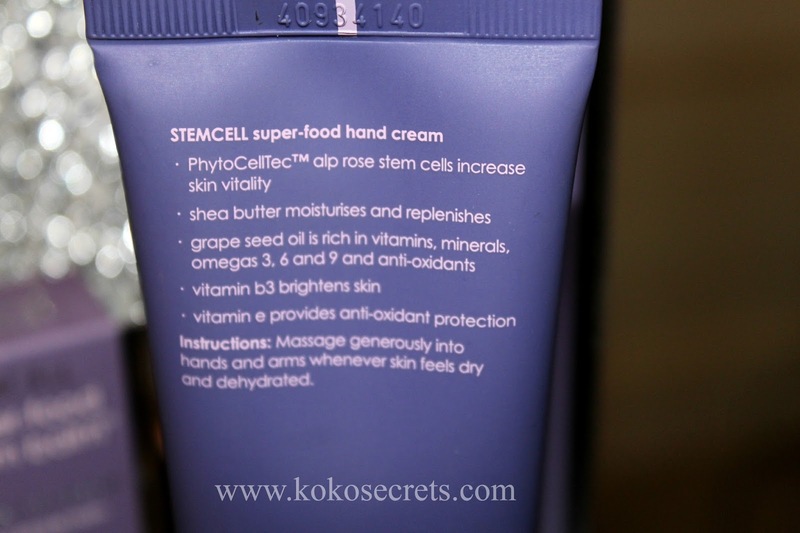 I usually prefer thicker hand creams but this does the job and I usually top up during the day anyway. It is also the perfect size to throw into your handbag. I love this. This lip balm is rose scented (not overpowering at all..actually very pleasant). 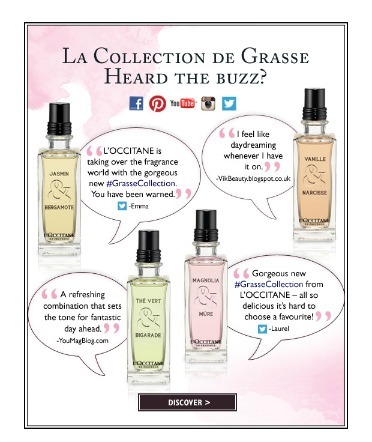 It has a "luxurious rich formula" which is perfect for the cold weather. My lips always feel moisturised while it's on and it's non drying. The Alpine Rose Stemcells protect the lips against climate change so with the ever-changing weather in London, I'm glad I am armed with this balm. 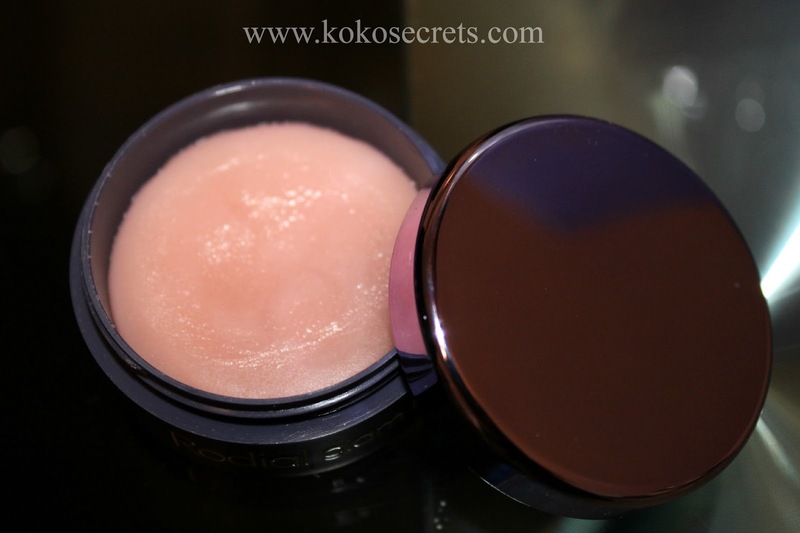 It has a glossy finish to it and my lips always feel nice and plumped (not that they need to be any bigger!). It come in a cute little pot which is handy and a little definitely goes a long way. So there you have my Friday favourites for this week. 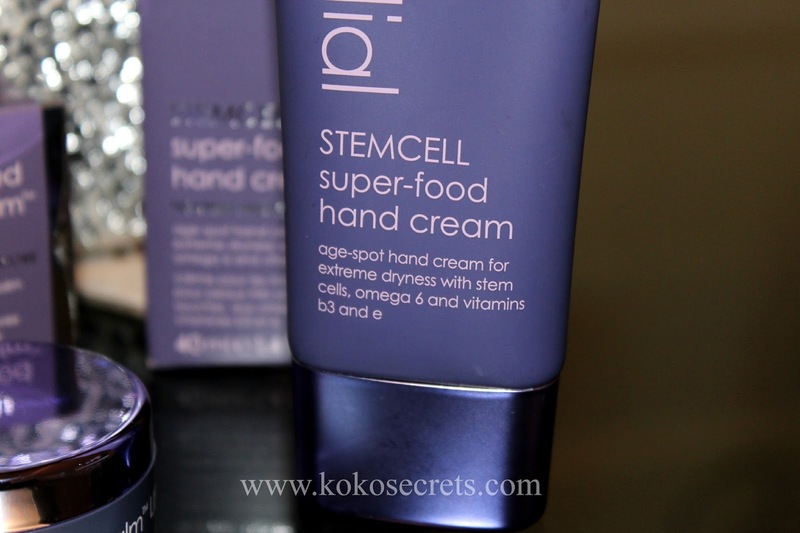 Have you tried any products from the Rodial Stemcell range?